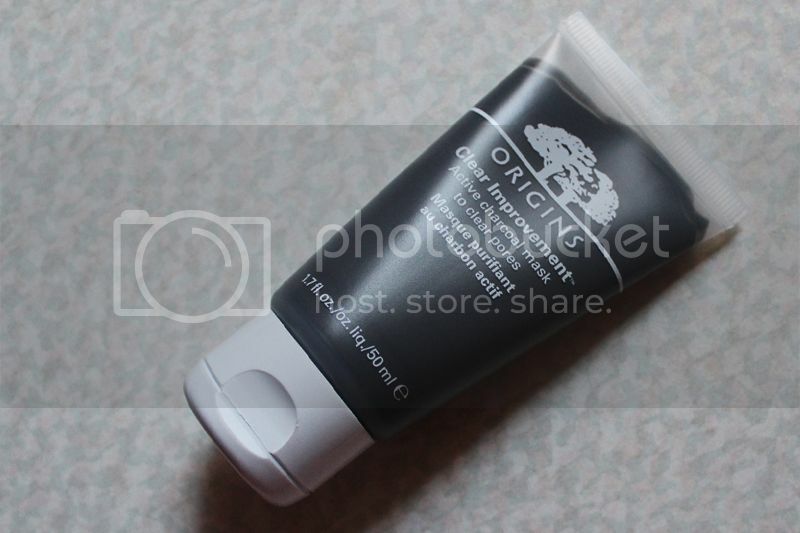 Origins Clear Improvement Mask: Just Another Purifying Mask? Those of you with oily skin may be familiar with the woes of congested pores and the greasy wells of bacteria and breakout causing agents. Okay, fine, maybe I'm exaggerating a bit. Nonetheless, congested skin is a no-no and a once a week purifying mask does the trick for clearing the skin and banishing zits. Pretty much every skincare company makes a purifying mask and Origins' answer is Clear Improvement, an "active charcoal mask to clear pores". I wasn't sure if I would love this mask so I opted for the 50ml tube which retails for $16 whereas the full sized 100ml tube is $23. The larger tube is a much better value for money but honestly, you only need the smallest bit and 50ml will last me a long time. 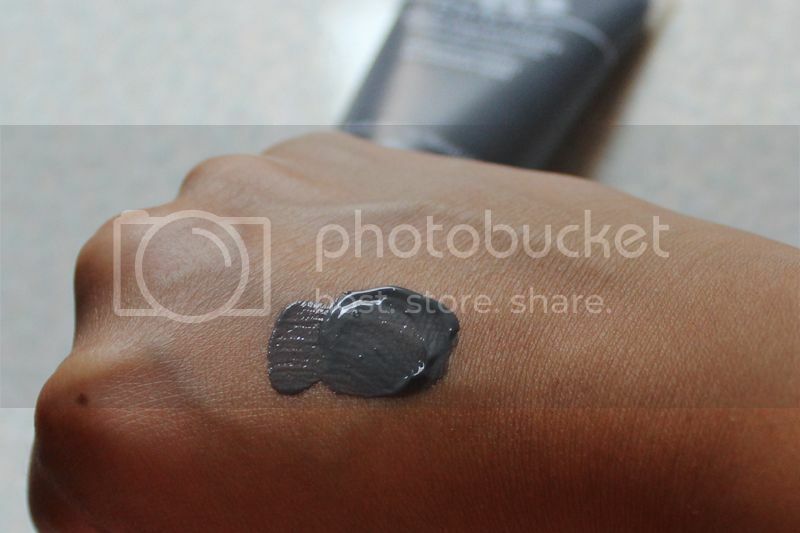 The ingredients in Clear Improvement include kaolin and charcoal powder to really absorb grime from the pores. I somehow forgot to take a full photo of the entire ingredients list because apparently foreign language instructions on how to apply a mask are more important.... But a cursory glance reveals no eye brow raising ingredients and Origins prides themselves of not including parabens in their skincare. I only use the tiniest bit of product and what you see above is probably enough for my nose area. I find that this mask stings my skin as it dries so using less is definitely more. If you have really sensitive skin, this mask might be unbearable for you so I suggest trying a sample of it before purchasing. The mask is very easy to spread and dries within 10 minutes but of course this depends on how thick the layer is. Like most other clay based clarifying masks, Clear Improvement dries to a hard consistency that makes it difficult to move your face. The feeling is akin to what I expect a face lift to feel like because your skin feels very tight. 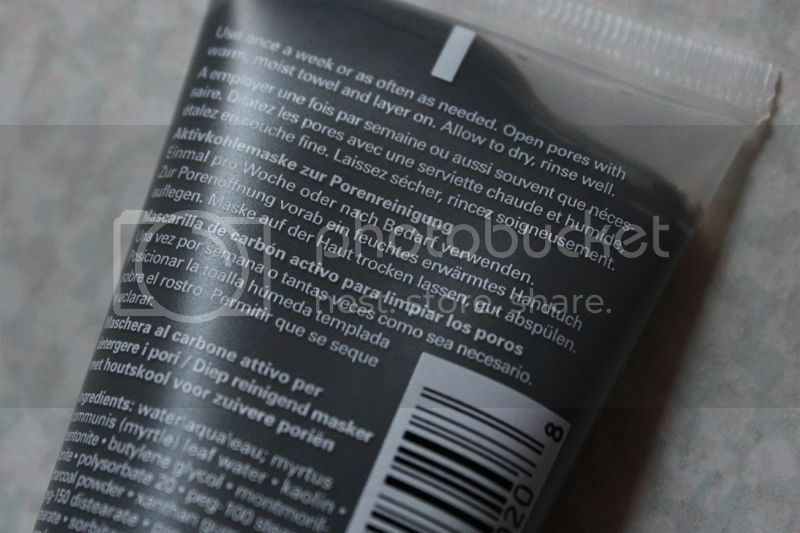 The mask is very easily removed with warm water and there is no leftover residue or film that hangs around. There is only the slightest scent to this which is surprising considering most of Origins products are heavily laced with fragrance. I can barely detect the smell even when I consciously try to so I am pleased about that. Clear Improvement seems to help keep my oily skin in check for a day or two and is like a "reset" for my skin as I think it does draw out some hidden impurities. 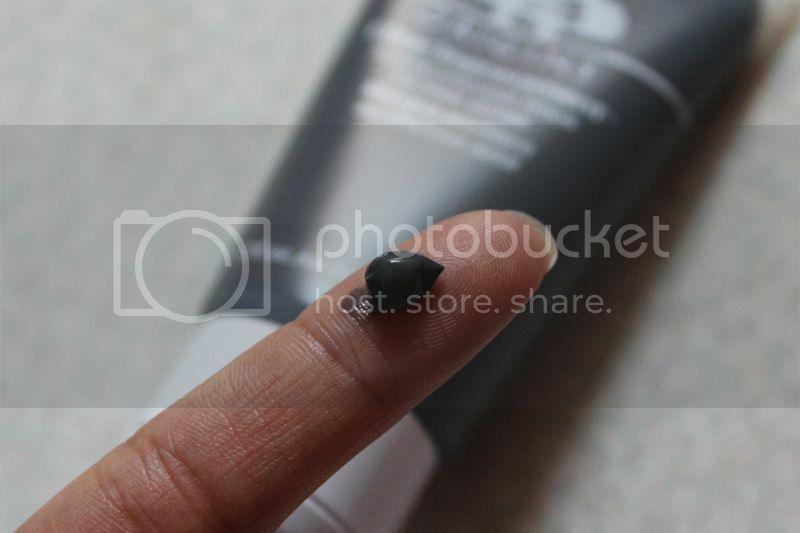 The product is pleasant to use and is thus far my favorite purifying, clay based mask. The trial size is a great value and I would highly recommend this mask to those with congested skin who can tolerate some stinging. Have you tried the Clear Improvement mask? What are your favorite products from Origins? I don't know if it's my skin only, but this product doesn't really draw out my impurities :( It's funny, cos I was planning to do a blog review on this mask too! I was thinking of picking it up but I'm not sure if I'd be able to tolerate the stinging - even their Drink Up! hydrating mask and the Dr Weil for sensitive skin sting my face when I apply :( My skin's been more sensitive lately, that's for sure! I'm not sure how my skin would tolerate the stinging. Glad you mentioned it. Don't really know if that's something I need but it seems like a nice product. The stinging was definitely noticeable for me and I had to bring it up because it's something I know not everyone can tolerate. Due to the stinging I do not use this too frequently but when my skin feels extra greasy or dull this is a nice pick me up. I never tried this bc origins products seem to hate my skin but it sounds simmilar to boscia with the impurities part and the black! Surprisingly I have been getting along with Origins' products which I did not expect. I think the impurities and black aspects are the only similarities because the Boscia mask was a peel off where this is wash off. This does not rip out the impurities like Boscia's but it just draws them out and makes them easier to tackle with an exfoliant or something like that. I don't use this mask very often so I haven't noticed that's been less effective with time. Maybe stop using it for awhile and then start again :) Thanks for reading and following!